A natural look and make-up no make-up is a dream of many women. But how to achieve such effects? 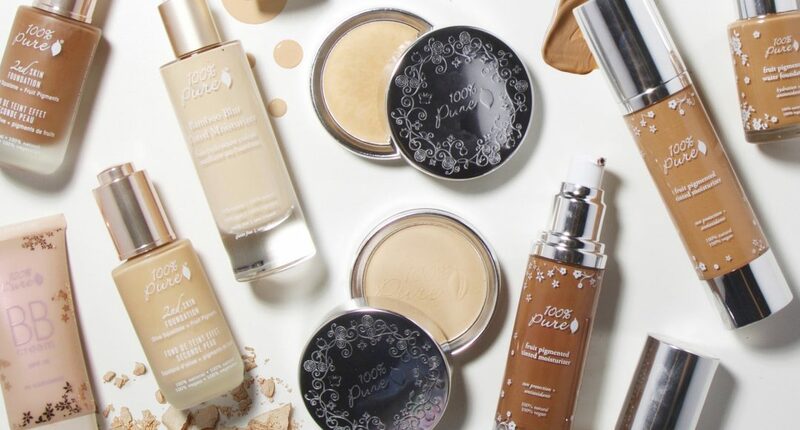 Get to know the rules that will make your foundation look like your second skin. How to chose the perfect foundation shade? It’s a very difficult job. The shade of the foundation must be very close the colour of complexion and it cannot leave any stains, streaks, not to mention the cake effect. At the same time, the product must cover up imperfections, and even out skin colour. The final result depends on choosing the matching shade. How to do it? Apply a bit of the foundation to your cheek and jawline. If the colour blends nicely into the neck colour, that’s your perfect shade. If you are hesitating between a few shades and have no idea which one to choose, ask the beautician for help. They’ll know what to do. 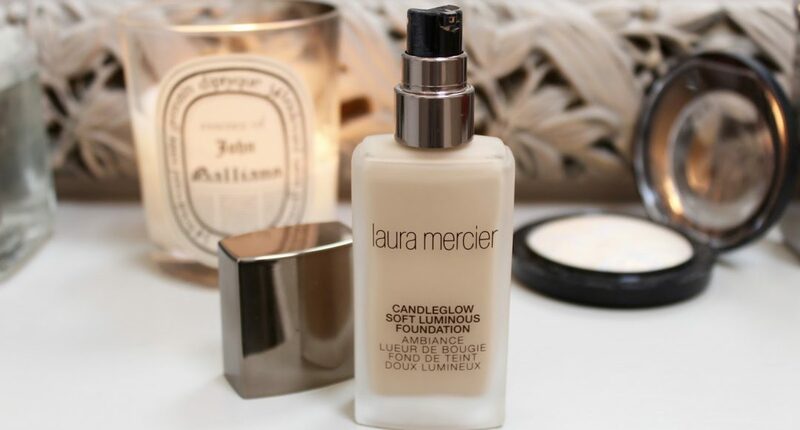 The foundation must be matched to the type of your skin. There is a different formula recommended for dry skin and another one for oily skin. 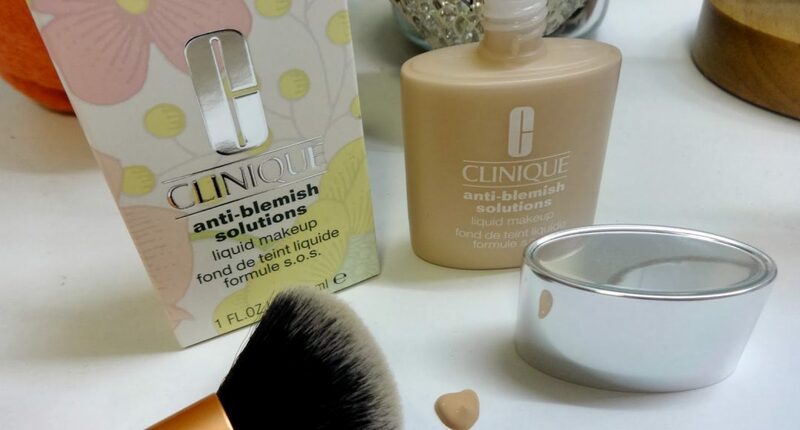 If your complexion is sensitive or dry, use a creamy or liquid formula. However, if your face is rather oily, use a powder foundation with mattifying properties. I this case, you might as well try out a mousse or silicone consistency products. 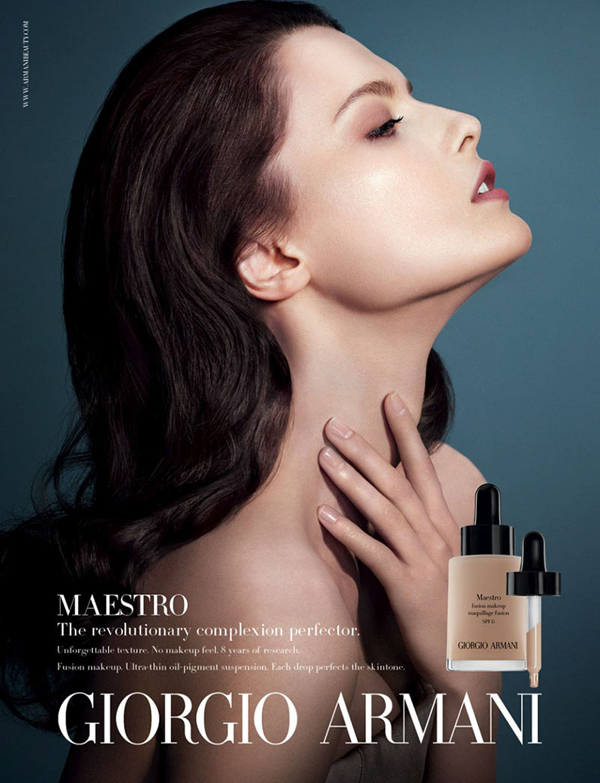 There are such foundations that, even with a very high coverage, give a natural effect. It all depends on what brush you use. The best is probably the flat top (with flat cut bristles) that is used to “stamp” the face. The second popular gadget is the Beautyblender sponge. Thanks to its characteristic shapes you will cover evenly every part of the face. If you want to apply a second layer of the cosmetic, wait a moment until the first one is fully absorbed. Also, make sure to apply the foundation with thin layers. If you want to achieve a natural effect, you do not have to cover the whole face with a foundation. All you need to do is apply it to the imperfections. Also, add a brightening concealer under the eyes and apply a transparent powder or a setting mist. Invigorate the face with a blush in a light shade, use natural eyeshadows and apply some mascara to your lashes. Remember to apply a smoothing primer before doing the makeup. What about you, girls? How do you apply makeup? Do you have any tips and tricks for a flawless look? Let me know! The Chanel brand has prepared a spring-summer colourful collection of cosmetics for us. Thanks to them we will be able to move to the warm regions of the Tyrrhenian Sea and experience life in a Mediterranean climate. I’d like to invite you to a cosmetic journey through the ancient streets of Naples. – Pinceau Levres a brush for lip-product application. What are the new Chanel cosmetics like? The first time I saw the collection Neapolis: New City, I was surprised by the intense colours and bold eyeshadows. On the other hand, we also have delicate nail polish colors. New cosmetics from Chanel give a matte and shimmering finish, and their strong pigmentation provides intensive and lasting makeup. However, only one cosmetic deserves my true appreciation. It’s a powder and lip balm, Poudre and Levres. In a small packaging, we get two products: a moisturizing and nourishing colourless balm and a pigment in red or raspberry colour. In fact, on the Chanel balm, we can apply any colour cosmetic, and combine the powder with your favourite skin care products. It is all a matter of personal choice! How do you like the cosmetic journey to Naples? 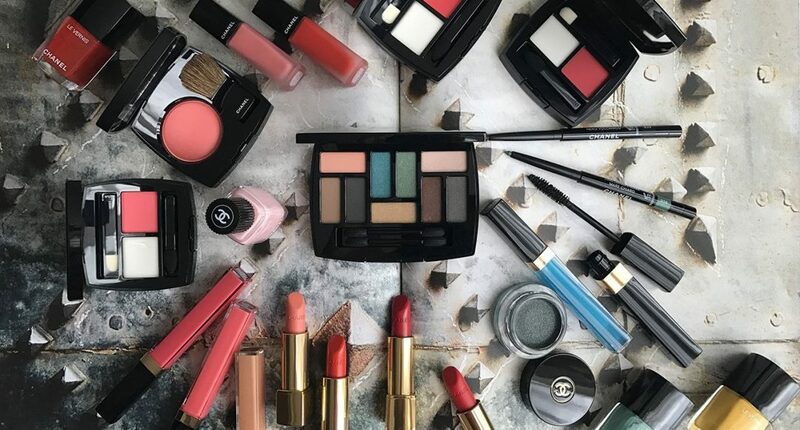 Have you tried any of the new Chanel cosmetics? Let me know!